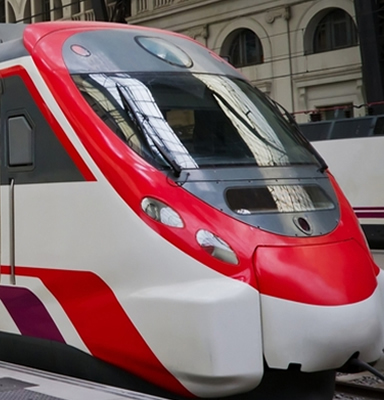 Powered by a leading industry provider, we bring you a simple solution to control employee choice through the deployment of a rail travel booking tool with integrated travel policy. The main provision for this service is online and is fully accessible to all registered employees. New registrations, leavers and changes can either be administered by a nominated master user or your account manager at Venue Options. Cost Control codes, ie. nominal, cost centre, purchase order, etc.